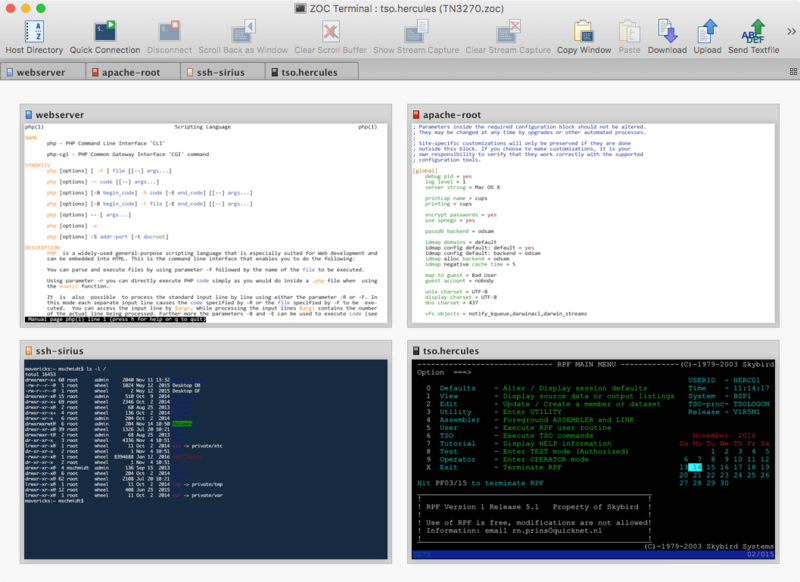 ZOC V2.0x - PM Terminal Application for OS/2. language (REXX) and lots of other features. ZOC 2.052. Excellent fully featured com. application for OS/2. This is a summary -- see LICENSE.DOC for details. A SOLUTION TO YOUR PROBLEM!